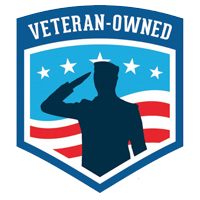 TorchLight Home Inspections is owned and operated by sole inspector Tyler Boyd. Tyler has always had an entrepreneurial spirit, and he sought to find a way to build a business in which he could offer a needed and high-quality service to the community he loves. 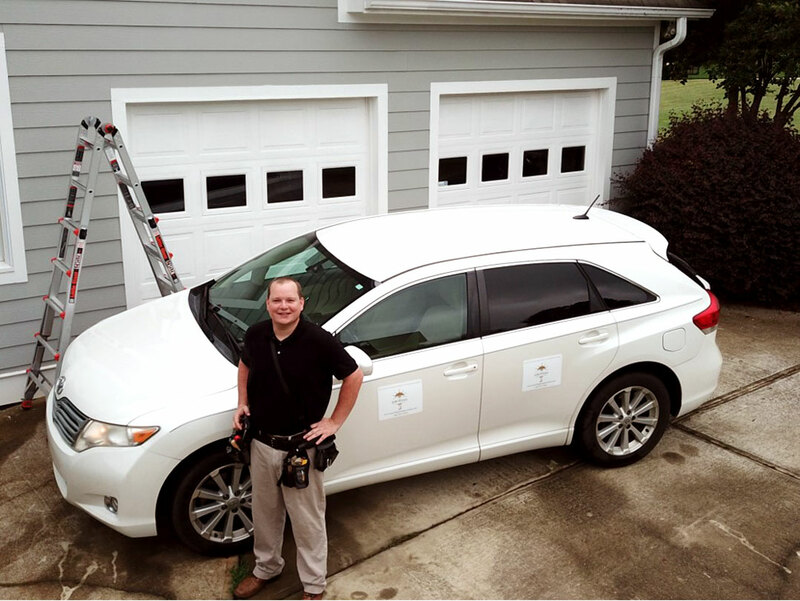 He became familiar with the home inspection industry through a family member who has worked as an inspector for 15 years. After purchasing his own home and coming to understand the home inspection’s potential to put minds at ease during an often stressful time, Tyler realized that he was a perfect fit for the industry. Today, he serves his community happily as a home inspector and enjoys spending his free time outdoors with his wife and two beautiful daughters. Upon graduation from the University of Georgia in 2006 and before choosing a career in home inspection, Tyler served for nine years in the Marine Corps as a helicopter pilot. In the Marine Corps, Tyler strengthened his already present work ethic and integrity. Strong character, dependability, and attention to detail are the traits that led Tyler in the Marine Corps and made him successful; these are the same traits that make him a great inspector. He takes great pride in educating his customers about the property inspected and works tirelessly to make sure every client he works with gets the high level of service they deserve. Tyler is certified for home inspection through AHIT (American Home Inspector’s Training) and has passed the National Home Inspectors Exam. 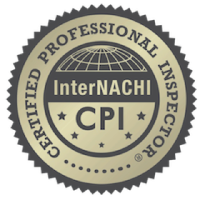 Additionally, he is a Certified Professional Inspector (CPI) and a member of InterNACHI (International Association of Certified Home Inspectors), and he abides by their Standards of Practice. As an InterNACHI CPI, Tyler stays up-to-date with their industry-respected resources and educational materials.